15 AWESOME Products To Tame Your Wild And Frizzy Hair! Girls, we know that nobody likes frizzy and wild hair that go out of control every single day. It doesn’t matter if your hair is curly or wavy, you can still have frizzy tresses. And ladies, we know that battling a frizzy mane can be a tiresome task, so here’s some help. Use any of these 15 products which will transform your dull and frizzy hair, and restore its shine in no time. They work like magic, ladies! 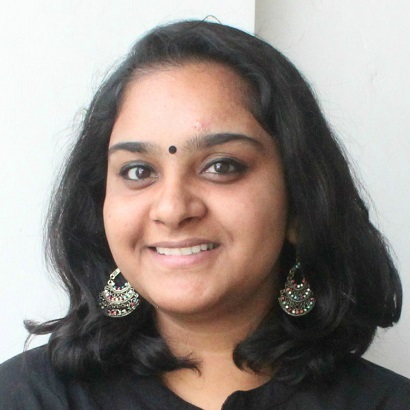 This ayurvedic scalp and hair rejuvenating mask will reduce scalp inflammation. It encourages blood flow which helps in providing your hair with nourishment. 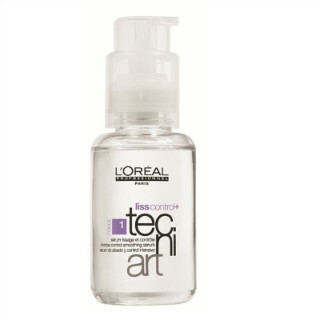 This will not only reduce the frizz but also make it smooth and lustrous. Price: Rs 195. Buy it here. This conditioner is rich in natural ingredients such as aloe vera leaf extracts, lemongrass essential oil, honey and almond oil. Together, these extracts help in strengthening hair follicles and preventing your hair from thinning and getting dry. Price: Rs 260. Buy it here. Also Read Shouldn’t You Match Your Shampoo and Conditioner? If you’re looking for a shampoo that will tame your wild hair, then this shampoo is a blessing. 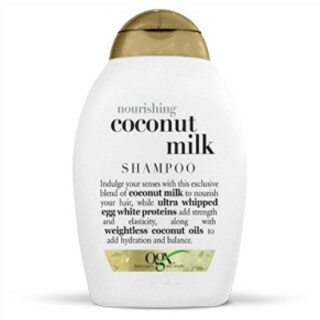 The coconut milk extracts mixed with egg whites will provide your hair with moisture and elasticity. 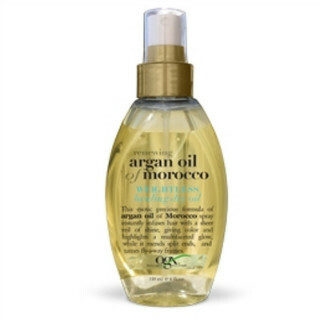 This will help in controlling the frizz, and eventually, this will give you lustrous locks. Price: Rs 295. Buy it here. This luxurious hair mask with shimmering gold pigments will help in providing your hair with that much-needed moisture. 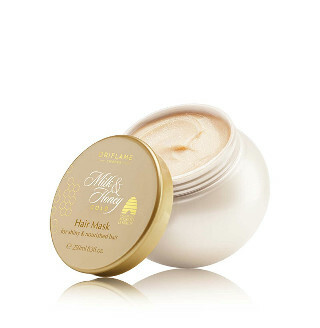 Transform your dull and frizzy hair to shiny and manageable locks with this mask that consists of naturally sourced products like honey, milk and wheat protein. Price: Rs 329. Buy it here. Apple cider vinegar is known for its amazing properties that can completely transform your skin and hair. This shampoo will help in maintaining the pH balance of your hair and provide the required nourishment. It will also promote hair growth and tame your frizzy tresses. Price: Rs 399. Buy it here. 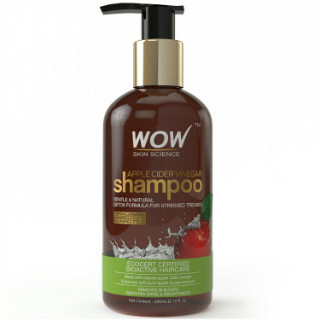 If you have dry and frizzy hair that leads to hair fall, then you should definitely start using this shampoo. 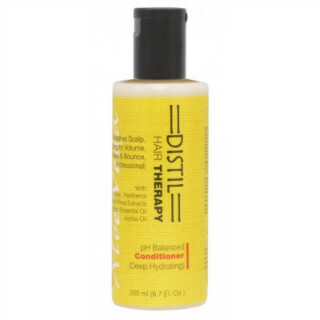 This shampoo will convert your dry hair to smooth and soft tresses. Using it frequently will lead to a frizz-free mane, ladies! Price: Rs 400. Buy it here. This anti-frizz cream is a leave-in product which you can use after washing your hair. 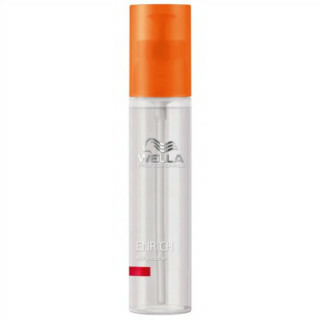 It protects your hair from the pollutants and also keeps your hair soft and free from frizz. You can also use it on a daily basis to tackle your frizzy locks. Price: Rs 428. Buy it here. 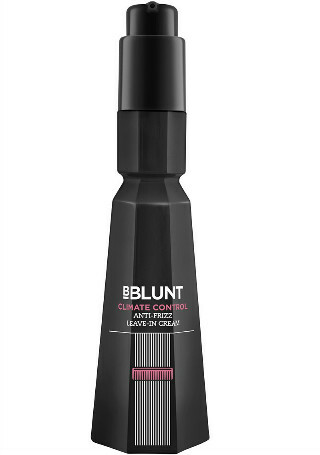 For the days when you are in a hurry and can’t wash your hair, go ahead with this dry shampoo. It will bring your oily or dry hair back to life and tame that frizz as well. Add instant freshness to your unwashed hair with this amazing product, girls. Price: Rs 440. Buy it here. Repair your unmanageable, frizzy tresses with this amazing hair serum. Once you’ve washed your hair, use 2-3 drops and massage your hair with it. Regular use of this serum will control frizz and bring back the shine. Price: Rs 525. Buy it here. 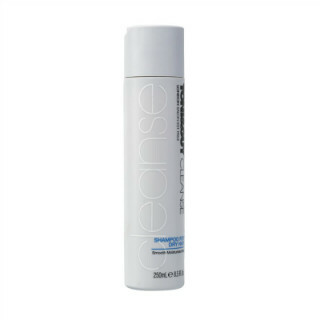 This leave-in product will soften your hair and restore its quality. 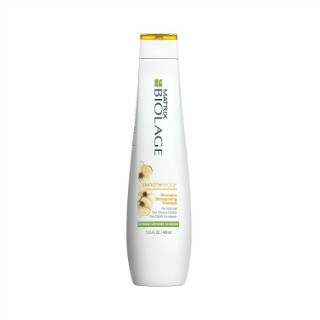 It seals damaged hair and provides moisture that leads to frizz-free hair. For soft and lustrous tresses, go for this amazing product! Price: Rs 550. Buy it here. 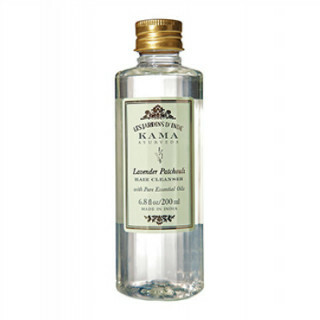 This hair cleanser consists of pure essentials of lavender and patchouli. While lavender helps in providing your hair with a smooth texture, patchouli has antibacterial properties. Just apply a small quantity to wet hair and massage in it for a few minutes. You’ll definitely see a difference with regular application. Price: Rs 595. Buy it here. Repair your dull and frizzy hair with this rejuvenating hair mask. 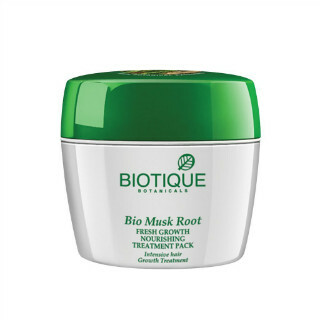 Using this mask will help in strengthening weak hair and reducing frizziness. It will condition your hair and leave it moisturized and hydrated all day long. Price: Rs 599. Buy it here. Include this conditioner to your daily hair care routine as it will provide nourishment to your dull and dry hair. 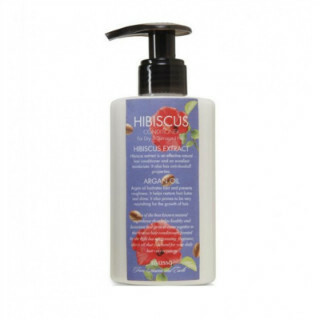 Hibiscus extract is a natural conditioner and moisturizer, and it will help in preventing roughness and restore the shine of your hair. Price: Rs 600. Buy it here. If you have dry and frizzy hair, then opt for this magical shampoo. Regularly using this shampoo will completely transform your frizzy hair into lustrous and soft tresses. 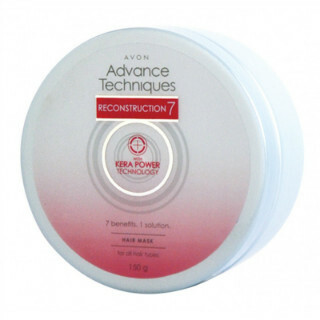 It will give your hair a smooth and soft touch. Goodbye, frizzy hair! Price: Rs 640. Buy it here.